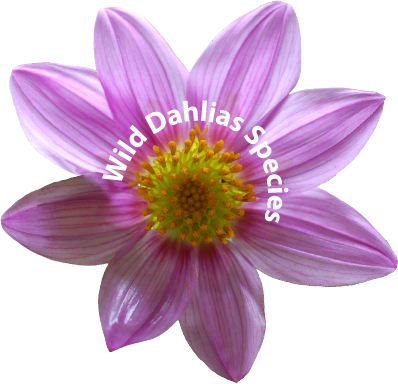 The purpose of WildDahlias.com is to present scientific, research-based information on species in the genus, Dahlia. 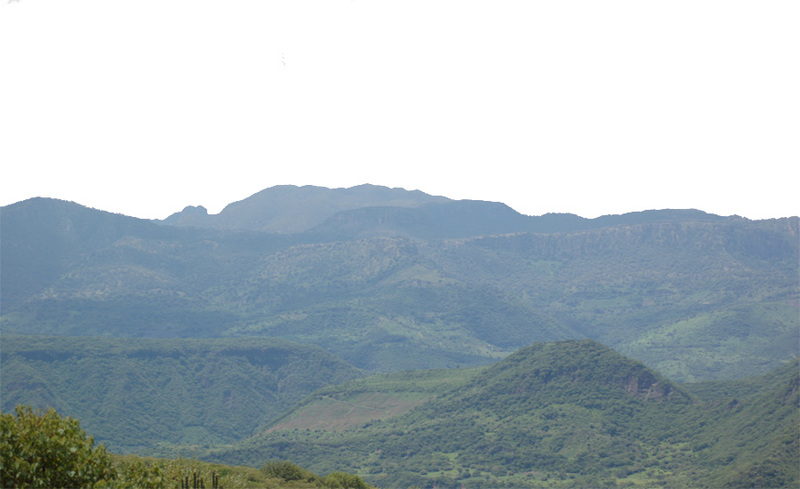 Speculation and “folklore” is not included here, unless specifically labeled as such. 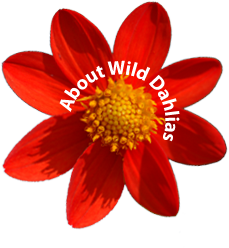 We hope you will find this site a useful resource.